Pretty obvious way to start - get the thing in tune! 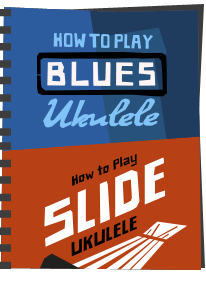 There are a variety of ways to tune a soprano Uke, and to go through them all would defeat the purpose of this guide (ie Basics). I am therefore looking at standard tuning in C.
First - some basics - you have four strings. 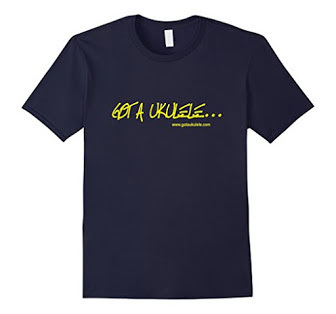 As you hold your uke the string nearest the floor is string 1. The string nearest your face is string 4. 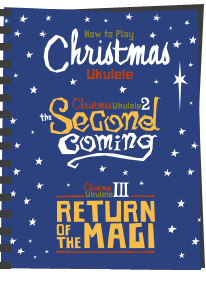 You can work out which are strings 2 and 3 yourself. The C tuning has the following notes, running from the bass (face) end to the treble (ground end) of GCEA. To tune, you need some sort of reference pitch to work from. If you are super natural, you may tune from your ear (good luck to you, I cant... I'm jealous). next step I suppose is tuning from a piano, another instrument or a tuning fork. 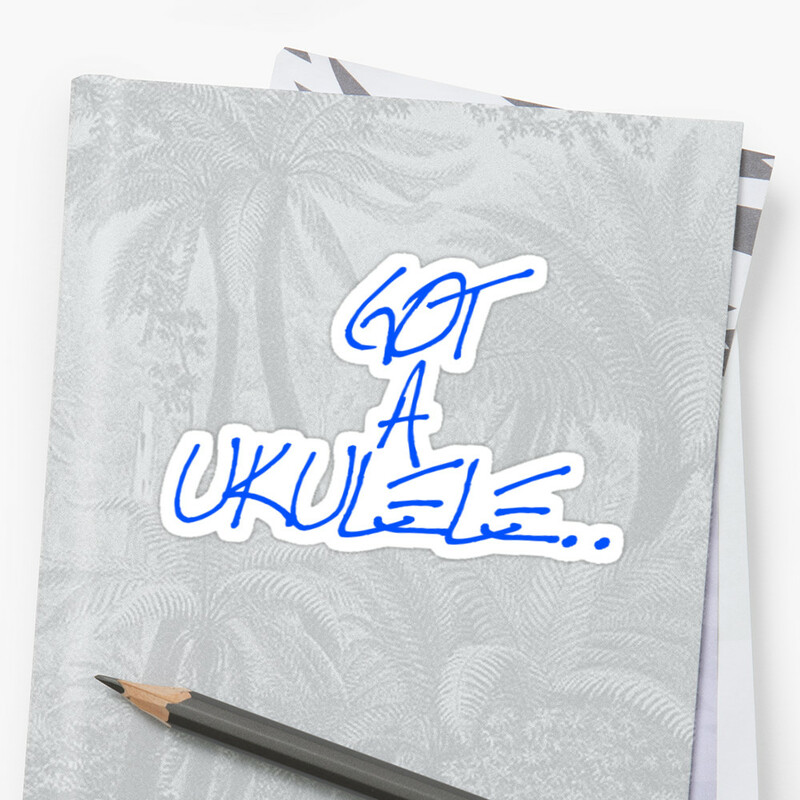 But to be honest with you, in this day and age, if you are spending some money on a uke, and you are a beginner - go buy yourself a clip on tuner. They are about £10 and clip onto the headstock. 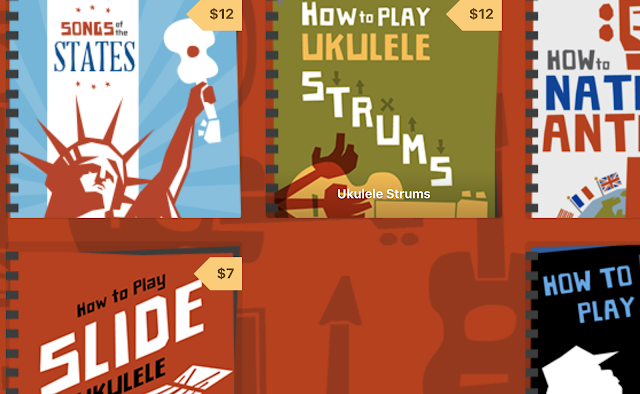 All sorts of varieties out there, and if you want flexibility look for one that works on both vibration and sound (though that isnt essential) Failing that - go to a uke tuner website - I provide a few links at the end of this post. Clip it on - tune till the needle goes green and gives you the correct note and away you go! But I suppose there is a "bit" more to it than that. For example, it is good practice to tune up to pitch - in other words, if you are tuning and your string is high (sharp) loosen it a bit and tune it from the flat side until you are right. Dont tune over then knock it back a bit as it is best to keep you strings in prime tension. Also - if you are adding a new string, or a new set, they will need time to stretch and settle. I personally give them a shove in the right direction by stretching them by hand. Once on and tuned to the right note - put your forefinger under the string at its halfway point, and pull up and away from the neck of the instrument about half of an inch or so (not too hard!!) then check the tuning - it will most likely be flat. Tune again and repeat until the stretching makes very little difference to your tuning. They are then pretty much there. you may find some more small stretching over the next few days, but nothing too much. 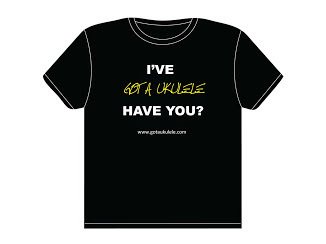 And that is it - use good strings - use a tuner - or tune to the instruments you are playing to, tune up to pitch, not down. 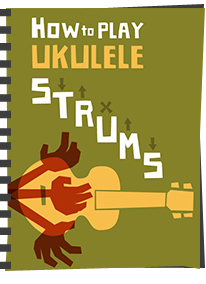 if I want to tune the fourth ukulele string in a low G, should I replace the string with another "thicker" one?